At FTF®, we're bringing you Functional Fitness like never before. 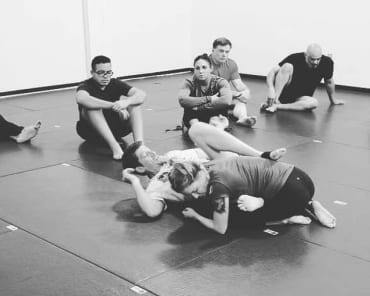 This program breaks from the rest of our offerings because instead of focusing on self-defense and technique, this class is built exclusively for total-body success and high-energy training. 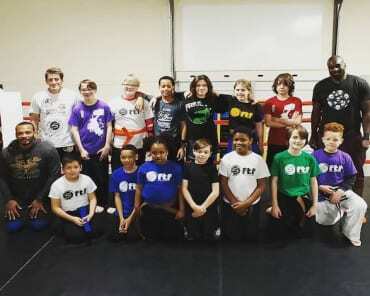 Our Functional Fitness offers Charlotte an exciting way to train with classes that are always different and modifications to meet the needs of everyone in our community. Join us at FTF® Fitness And Self-Defense today! Just fill out the short form on your screen to get started! How Does Our Functional Fitness Training Work? We're helping you stay motivated week in and week out with workouts that actually translate to your everyday life. You'll enjoy the benefits from day one! Well, the goal is total-body success. This system is designed to work muscles in your body that you never knew you had. And with a varied schedule of workouts, you'll never risk that dreaded plateau because we'll keep your body guessing week in and week out! But that's not all! These Functional Fitness workouts can reduce your daily stress and give you boosted energy levels in everything you. You'll start to sleep better and face your daily routine with incredible self-confidence. Jump On Board Today! We're Proud To Offer Charlotte The Best Functional Fitness Training Around! Don't settle for those hours wasted on the treadmill and the boring group classes at your big box gym. 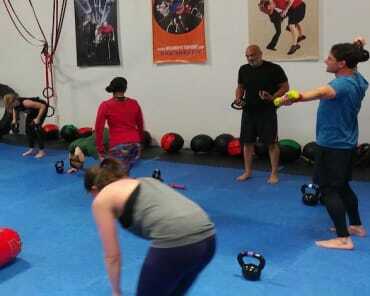 Our Functional Fitness Training is designed to help beginners and experienced athletes alike find success from day one. Join us at FTF® Fitness And Self-Defense in Charlotte and change the way you train today! Just click the offer below to get started!